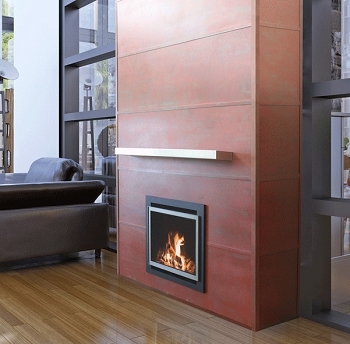 The fireplace is the natural focal point of any room. 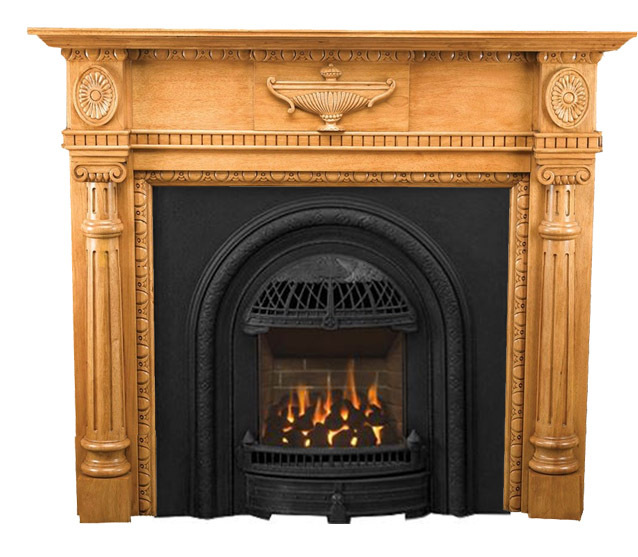 In just the way the perfect evening dress makes the woman ever more enchanting, the perfect MANTEL assures that every eye in the room is drawn to the fireplace... until you enter the room, that is. 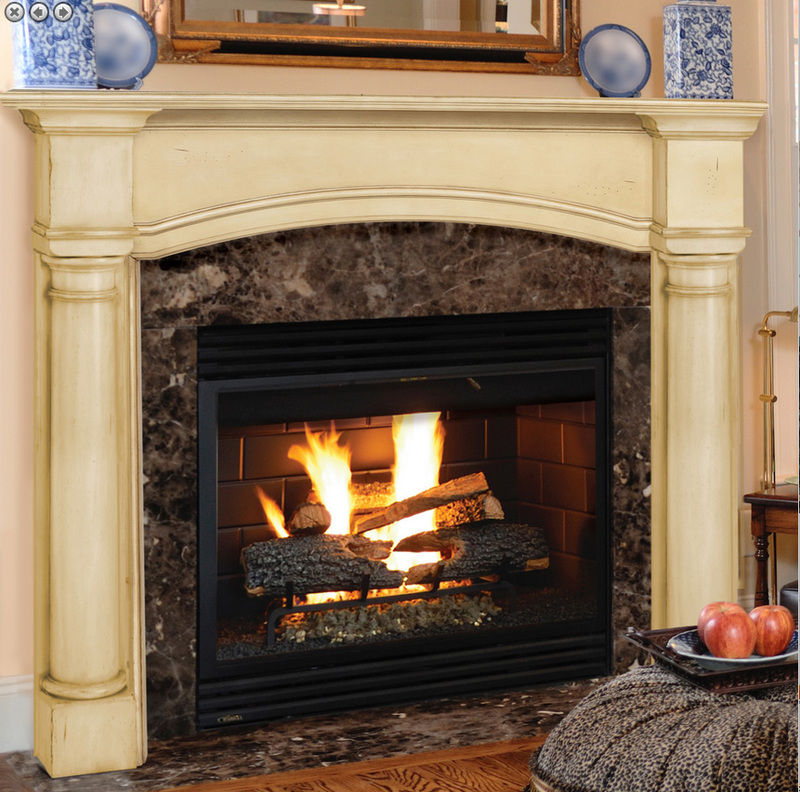 The fireplace mantel is the honored place in the room. It holds family photos, stockings at Christmastime, perhaps that crystal vase you carried onto the ship yourself to bring home from your trip to Italy. 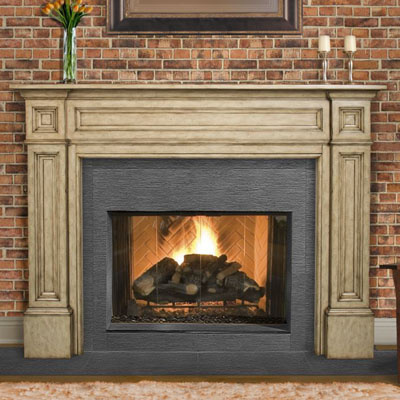 And of course, the wall above the mantel is the ideal place to hang the mirror you imported from France, which so perfectly reflects your image and your great taste in home decor. 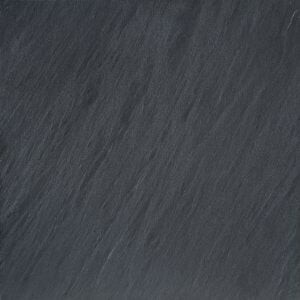 We offer several types and sizes of mantels. 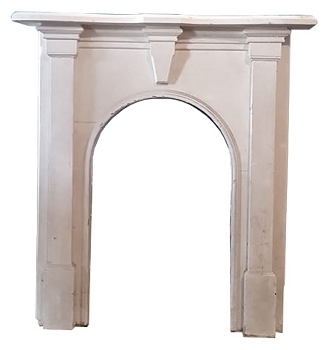 Our selection of SMALL fireplace mantels such as those used with a Victorian fireplace are best suited to fit small fireplaces with an opening that's less than 24" wide and less than 28" tall, such as the fireplaces found in homes dating to before 1940 or so. 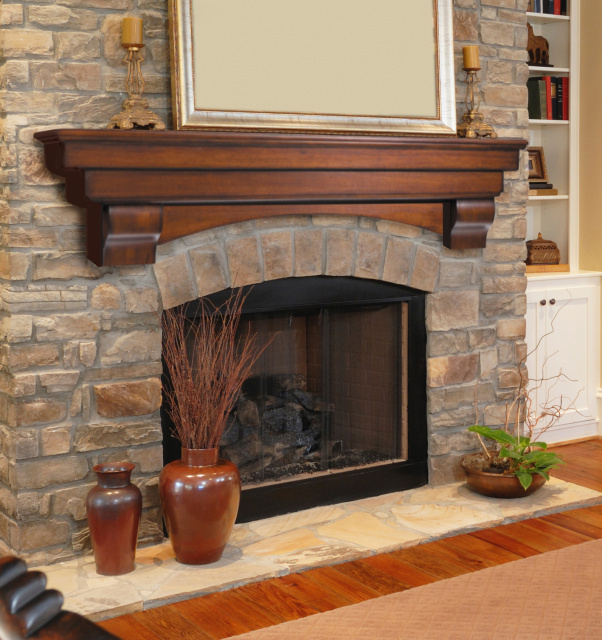 Our STANDARD mantels are available to fit fireplaces 36" to 42" wide such as those found in newer homes. 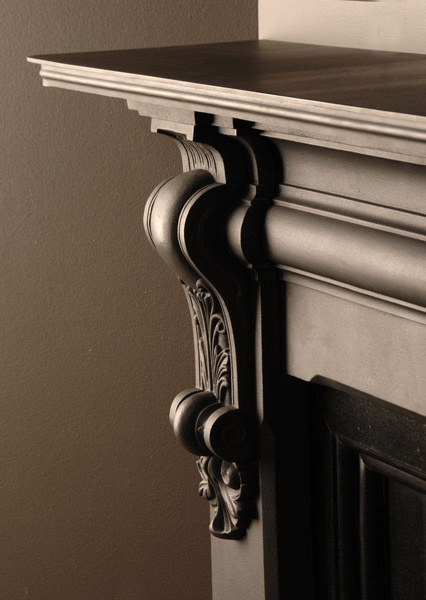 Whatever the age of your home and your decorating style we have a great selection of distinctive fireplace mantels.